Harley-Davidson India announced the opening of two new independent dealerships. 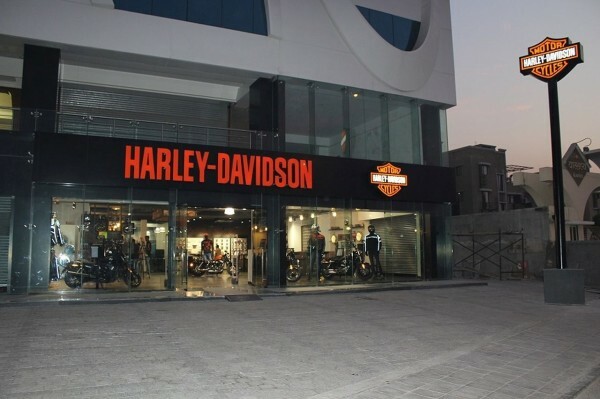 The first of the two dealerships is the Diamond City Harley-Davidson located in Surat, Gujarat. 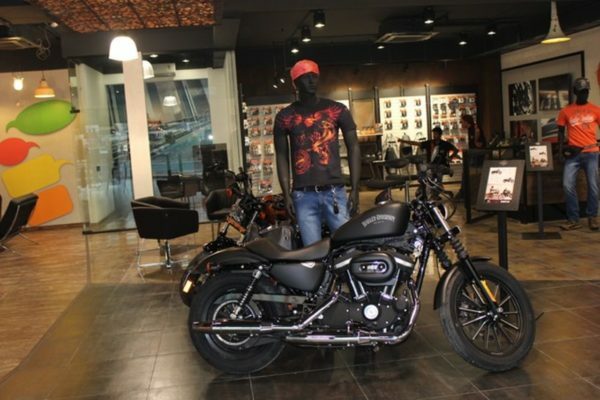 The second dealership is the Tusker Harley-Davidson in Bengaluru, Karnataka. With this, there are now 17 authorized Harley-Davidson dealerships across India. The company plans to continue growing its dealer network and partnerships across the country in the coming year with a focus on expanding its presence in Tier I cities and foraying into newer Tier II cities. The newest dealerships will offer the entire Harley-Davidson India line-up of 13 motorcycle models, starting from Rs. 4.3 lacs (ex-showroom, Delhi). Harley owners will also be able to choose from a wide range of Harley-Davidson parts and accessories to customize their bikes as well as motorclothes merchandise.